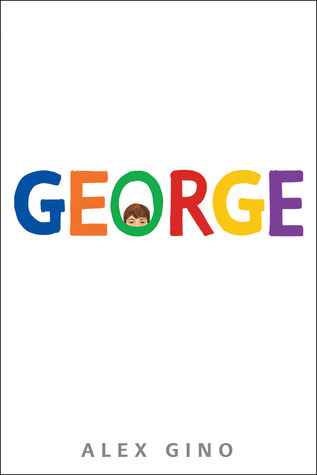 George by Alex Gino (2015): debut author Alex Gino writes a beautiful tale of a young boy struggling to be the girl she knows she is. The vehicle Gino uses is George's desire to play Charlotte in their school production of Charlotte's Web. His best friend Kelly helps to make it happen. This is a quick read and there were tears by the end. Gino has written a near perfect intro to the transgender world for elementary students. 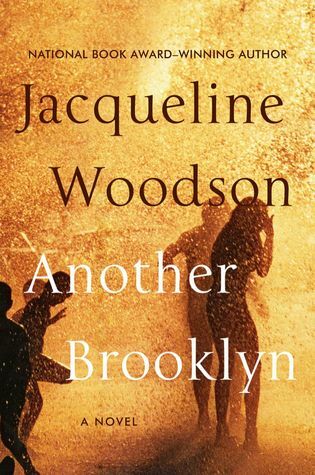 Another Brooklyn by Jacqueline Woodson (2016): Woodson is one of my favorite authors and Brown Girl Dreaming is one of her best. I felt like this was a continuation of the author's desire to share stories of what it means to be brown-skinned in America in different eras. I loved the description of the New York time period with the hair and the shoes and the young friends spoke to each other. 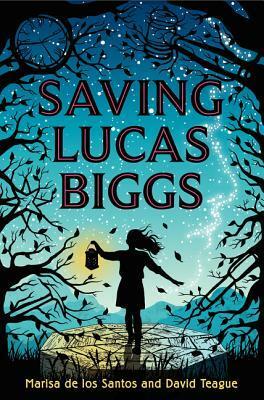 Saving Lucas Biggs by Marisa de los Santos (2014): Time traveling plot twists! This book delves into one family's struggles with being honest about fracking. The issue could be one of many hot bot issues right now and how it's not healthy for people. Pipelines going under rivers are in my mind right now. Margaret's father has come out on the wrong end of his former employer about fracking and now has been charged with murder on "trumped" up charges. Margaret has a secret weapon she's been told not to use but her gut tells her it may just be the only way to save her dad. This book had me cheering for both Margaret and her ancestors. 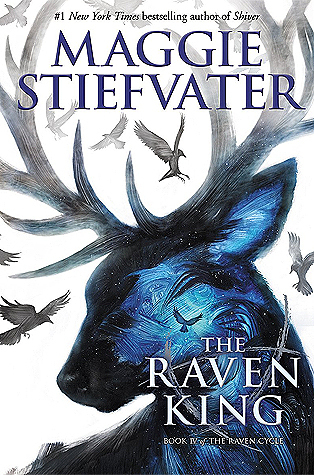 The Raven King by Maggie Stiefvater (2016): I've loved this Raven Cycle series. Blue, her family, Gansey, and Adam and Ronan feel like real people to me as I've followed every step of their quest. I know she says this is the last but I would still love to know how the gang is faring in say 2-3 years as they adjust to life with out the forest and their quest. If you haven't read this fantasy series, you must. 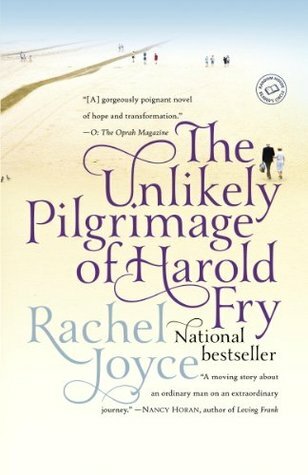 The Unlikely Pilgrimage of Harold Fry by Rachel Joyce (2012): Book club choice and a quick read. I loved Harold's journey. Yes it was far-fetched (who leaves home without their mobile or good walking shoes) but he was just headed out to the mailbox not a month long journey. I thought Joyce did a wonderful job of feeding us information a little at a time. Harold, his wife, and many of the people he meets along the way were interesting every day characters and every one has a personal quest; Harold and his wife affected me by how much they'd experienced behind the scenes. 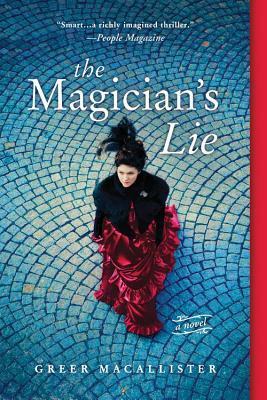 The Magician's Lie by Greer Macallister (2015): I picked this one up at a recent book sale because the title and the cover intrigued me. As I paged through it the names Janesville and Waterloo, IA flicked past as chapter headings and I knew I had to read it. We read about Ada Bates' life in alternating time-period chapters. Through her childhood on a farm with her mom and stepfather she escapes to the famous Biltmore house to be a maid. She is looking for a different life and as soon as someone offers her the chance to head to NYC she takes it. Along the way she is abused and lied to by men she meets. Eventually she meets Adelaide who makes her the star of her illusionist show. Life has a way of circling back on her though and life doesn't go as planned. 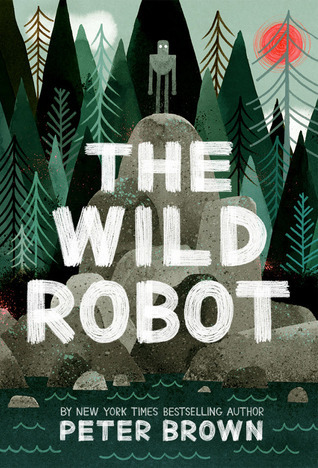 Ada's voice and the hardships she struggles with kept me reading. I had to know more, just one more chapter. I've been a busy reader this fall. Now I'm reading Before the fall by Noah Hawley on my Kindle, All the Answers by Kate Messner at school, and Zero Day by Jan Gangsei from the library. What about you?